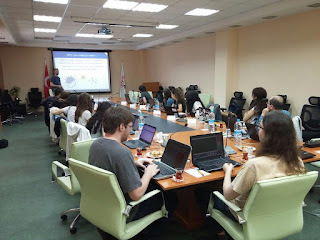 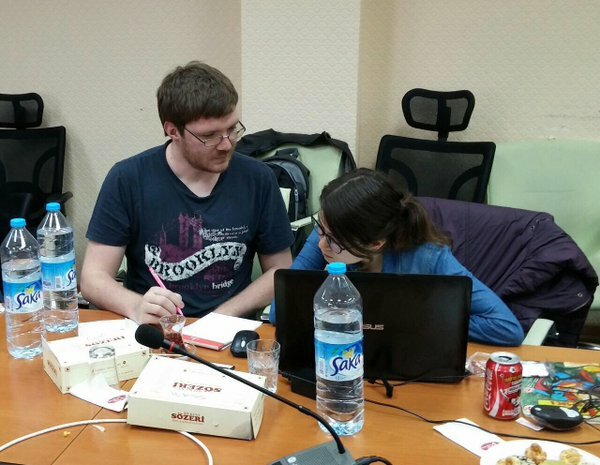 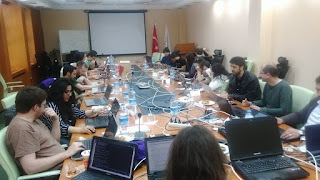 LibreOffice Hackfest Ankara was held for the first time in Turkey between on 29th April and 1st May sponsored by TUBITAK (Scientific and Technological Research Council of Turkey). 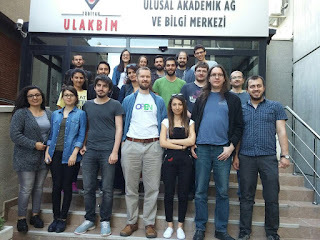 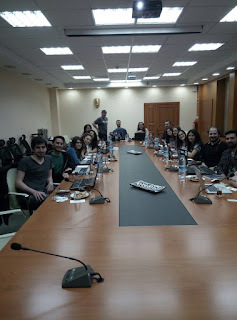 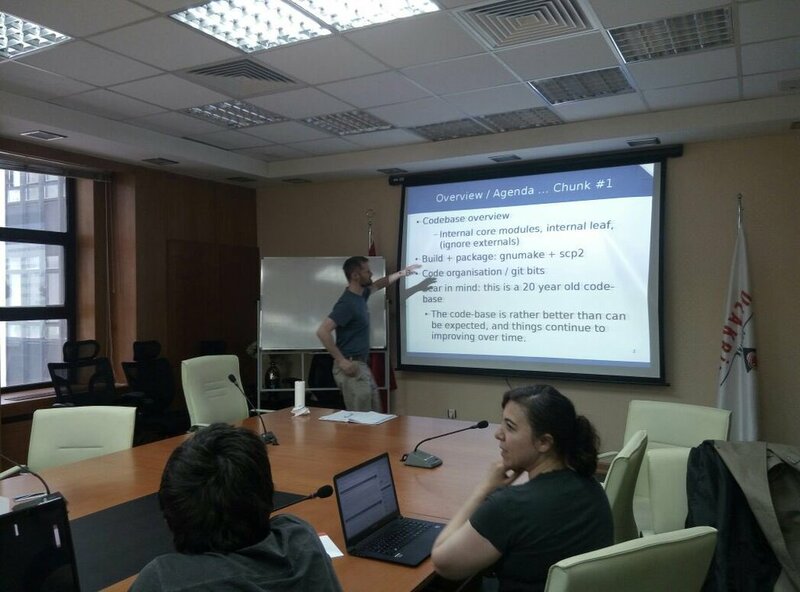 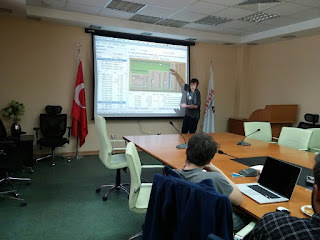 Michael Meeks, Markus Mohrhard and Jan-Marek Glogowski came to Ankara, Turkey for sharing their knowledge with us about LibreOffice. 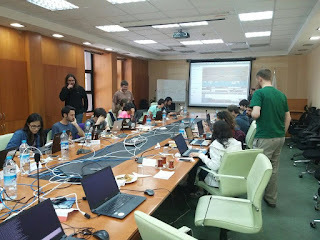 20~ people attended the event. 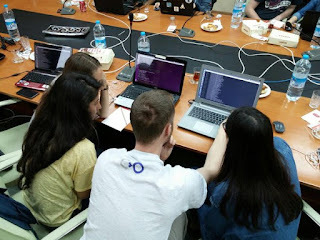 Hackfest was so beneficial for all attendees. 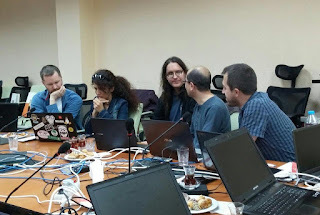 We can get help from irc and mailing list but being together accelerated all of us. Michael, Markus and Jan were very friendly and helpful developers so we left hackfest very happy. 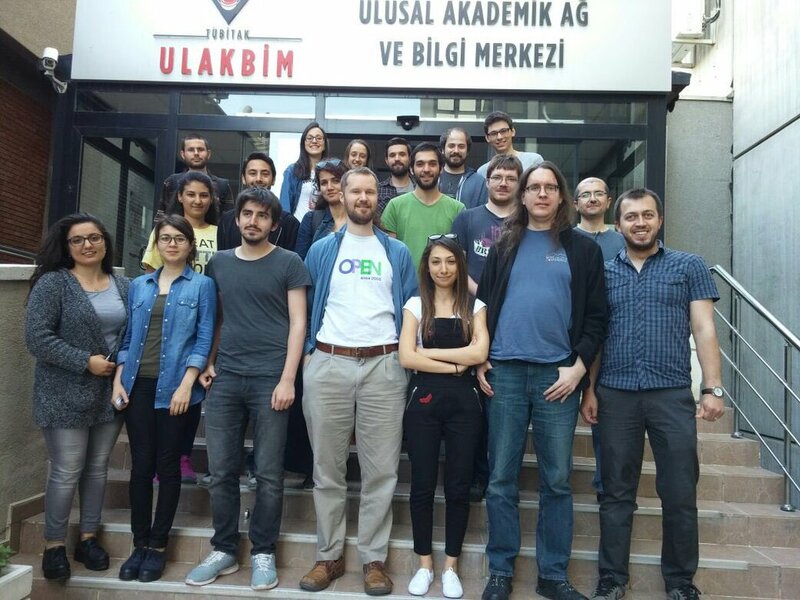 We are going to go on contributing and spreading LibreOffice in Turkey. 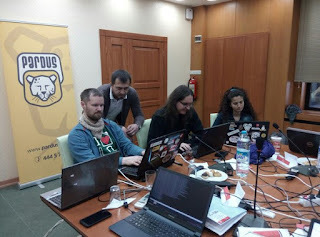 Finally i want to say that time is the most precious thing we have so thanks to Michael, Markus and Jan for spearing time to us and many thanks to TUBITAK for sponsorship.